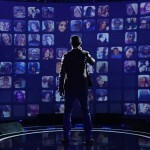 One of the most anticipated new premium video streaming services has exited the testing stage. Better still, a full year of free access to Vessel is available for a limited time. Created by former Hulu CEO Jason Kilar, Vessel offers Web series, music videos, and complete segments from TV, before they’re made available elsewhere. Early access to the best short-form videos from 100+ channels including Rhett & Link, Connor Franta, Machinima, Ingrid Nilsen, Epic Meal Time, Nerdist, Shane Dawson, Marcus Butler, Caspar Lee, Anna Akana, Tastemade, Bart Baker, SeaNanners, Meredith Foster and more. 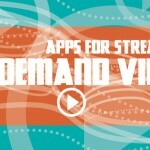 Personalize your video experience. Follow shows, channels and categories based on your interests. Explore categories like music, prank, fashion & beauty, gaming, food & drink, geek, drama queen, dance, actions sports, comedy, science & ideas and vloggers. We’ve been using Vessel since it first launched by invitation-only earlier this year. 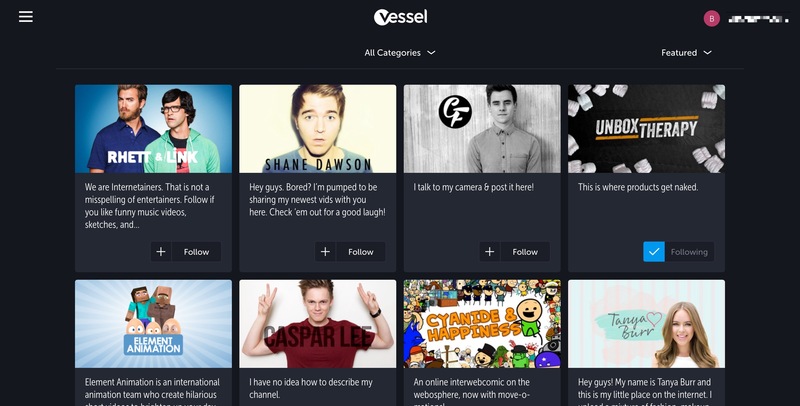 We like it, and believe Vessel could fast become a worthy competitor to YouTube, which now offers paid channels. Between now and Thursday, March 26, you can create a Vessel account for free. 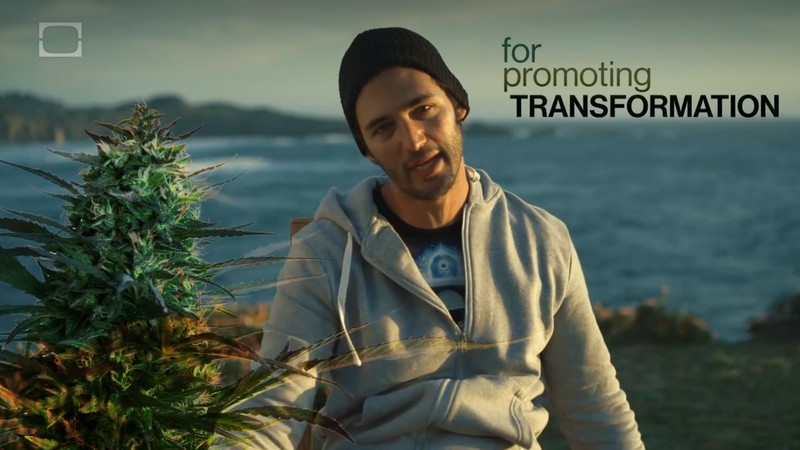 This gives you unlimited access until March 2016. Once this special promotion is over, you’ll need to pay $2.99 per month for access. You can create a Vessel account via the free iOS app, or by visiting the official Vessel website.